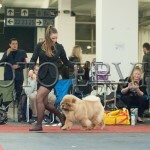 Ready To Rock Shen Te Chows PUPPY BEST IN SHOW!!!! 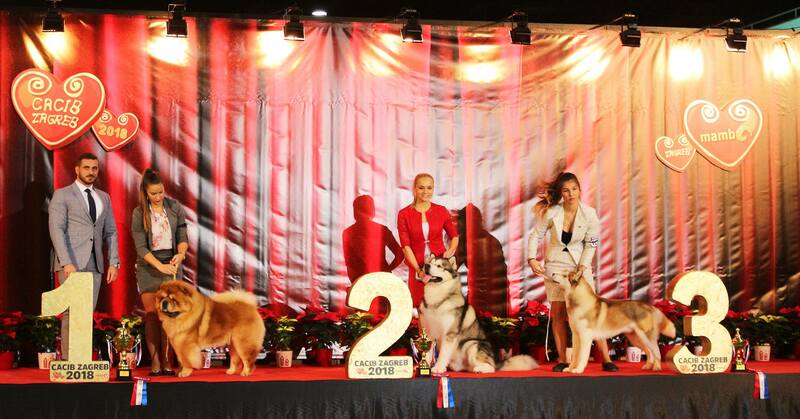 IDS Zagreb first day MultiBISS Ch Fantasy Gin Shen Te Chows went BEST OF GROUP under Mr Darko Drobnjak in a really strong line up!!! 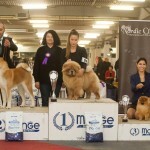 Our little star Ready To Rock Shen Te Chows was Very promising and Best Puppy. 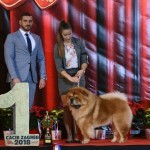 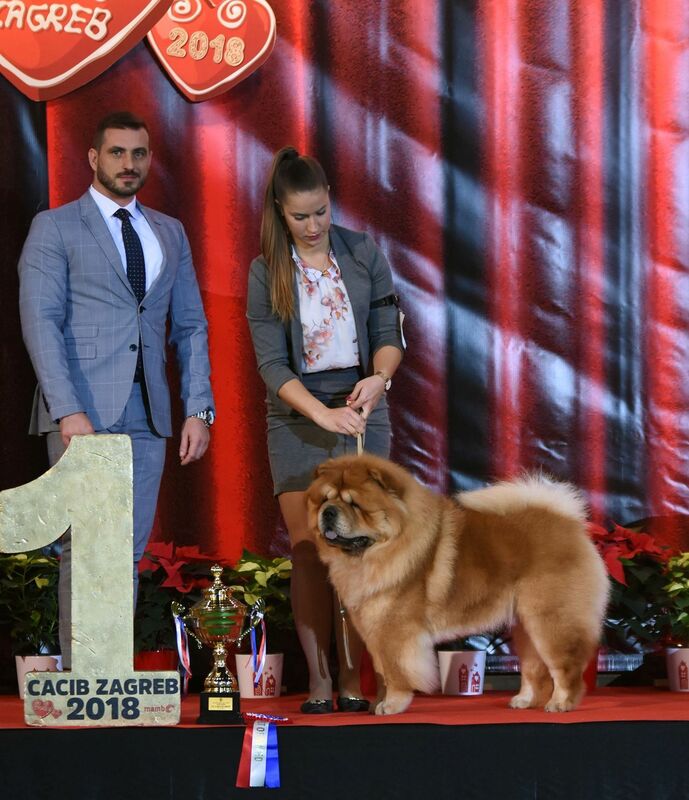 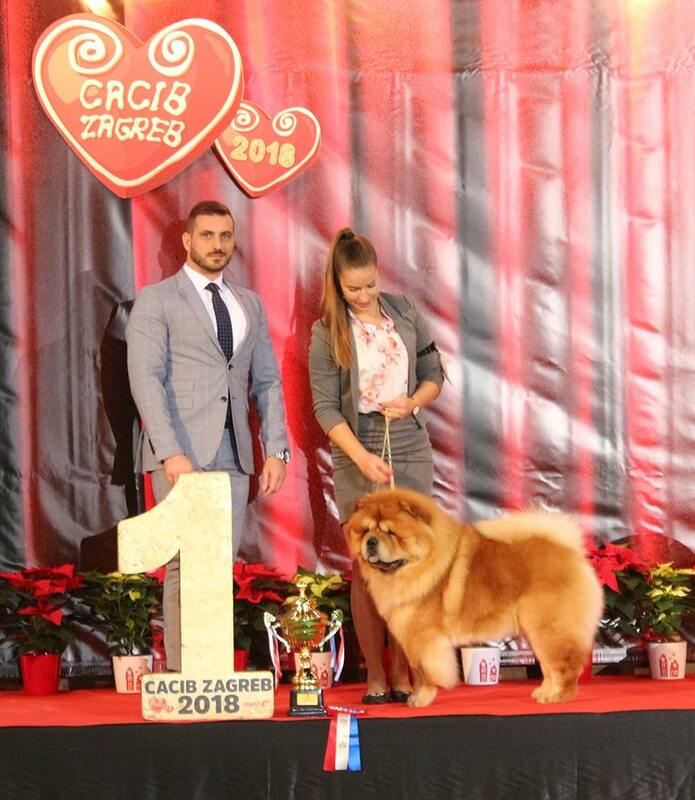 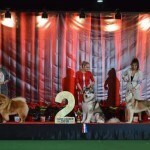 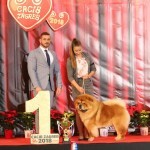 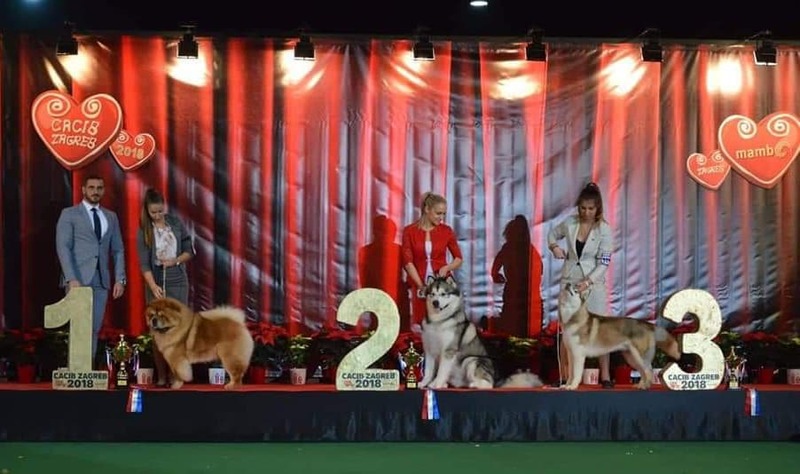 IDS Zagreb second day MultiBISS Ch Fantasy Gin Shen Te Chows was shortlisted in 6 best dogs of Group V, he is now officially CHAMPION OF CROATIA. 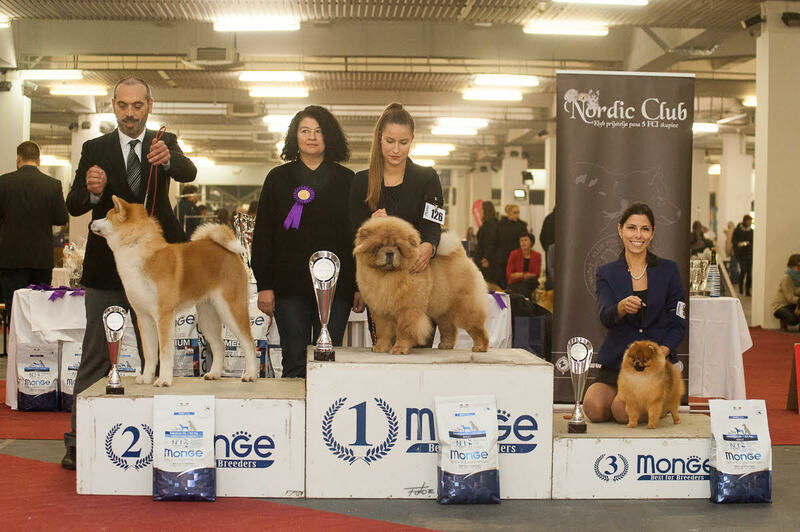 Our little star Ready To Rock Shen Te Chows was again Very promising and Best Puppy.